Do you struggle for ideas for Father's Day? I know I do! 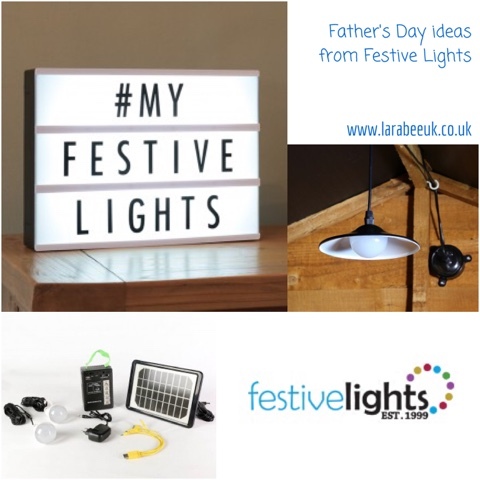 Here are some great ideas from Festive Lights that I'm sure any Dad would be very grateful of! Check out the website for lots of other suggestions and brighten your Dad's Father's Day! Wow! 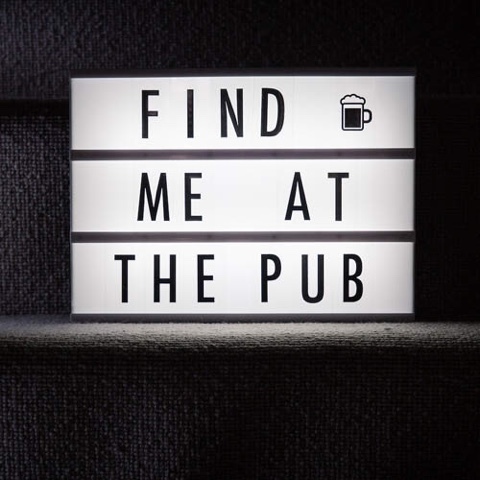 I love this light box this would be awesome in a man den, dad shed or office, I know my husband would really like being able to change the message accordingly, particularly for events like the euro's!! It is now at the reduced priced of £24.99 such a bargain! 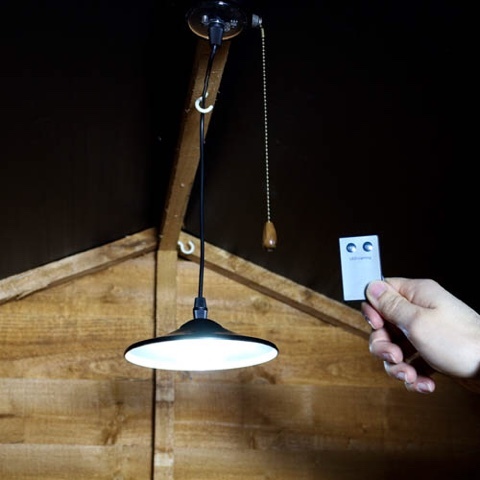 Talking of man dens and dad sheds, I'm sure lots of Dad's would appreciate this modern remote control solar shed light my husband would like this on the patio lighting up his beer bottle opener! Very reasonably priced at £21.99. 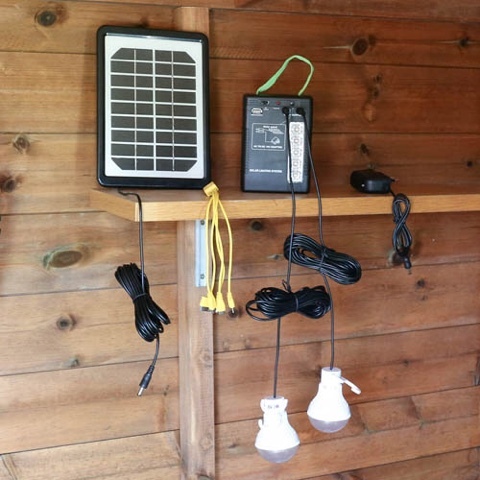 £34.99 it's a little more expensive but would make a really handy gadget to add to your camping supplies. I hope you liked this selection of gift ideas, look out for a product review from Festive Lights soon! Disclaimer: this post is written in collaboration with Festive Lights, however, opinions are my own.